How do you take a film series with a tradition bordering on science-fiction and reground it in reality? Start with a sequence in black and white, of course. Strip away all the flashy sizzle, and focus the audiences attention on the people on the screen. That's just one example of how Casino Royale does just about everything right. Not that it's flawless, mind you. Chris Cornell's theme song isn't going to end up on a lot of "Favorite Bond Songs" lists, but it's no "The Man with the Golden Gun" by Lulu either. Is the plot incredibly complicated? Yes, but so are "real" spy stories, like the novel Casino Royale, which the movie actually follows very closely. That's the genius of the film. Not the complicated plot, but the reality of it all. The plot, the characters, the situations, the action, all of it feels like it could really happen. When there's violence, it's realistic, not only in its depiction, but in its aftermath. There are real consequences and real emotional reactions. If you doubt that, just watch the Eva Green shower scene to know what I mean. Bond, as a character, has depth. He's inexperienced and vulnerable, but supremely confident. He's a "blunt instrument", as M calls him, but he's also extremely intelligent. He just escapes into the blunt instrument by necessity. When he gets poisoned, he doesn't magically come up with an antidote. He makes himself vomit in the bathroom and has to defibrillate himself. Because that's what he'd do. Then there's the torture scene, which is also lifted almost directly from the book. He's naked. He's getting tortured. He shows us he's in pain, but he also keeps his confident, arrogant humor. It's brilliant. I'll admit, I was skeptical of the casting of Daniel Craig. He's blond. I'd never heard of him. At the time, it seemed like an odd choice, but it certainly turned out to be an inspired one. Connery was the perfect Bond for the 60s, rugged and manly. Moore was the perfect Bond for the 70s, suave and cartoonish. They never quite got it right in the 80s. Brosnan was the perfect Bond to revive the series in the 90s, manly and self-aware. Craig was the perfect choice to reboot the series in the 00s, manly and real. He's also, by far, the best actor of the bunch. People like to think of Dalton as being the best actor, but give that man a piece of furniture and he'd chew on it till the cows came home. Vesper starts out with a higher status than Bond. She controls the money and disdains what he does. By the end that's reversed. Bond gets money from the CIA, and she sees the reality of the dangers Bond faces. Even our villain, Le Chiffre gets his status upended, twice. First by the warlords who come to collect their money, and then by Mr. White. It's always fun to see villains helpless against their own enemies. 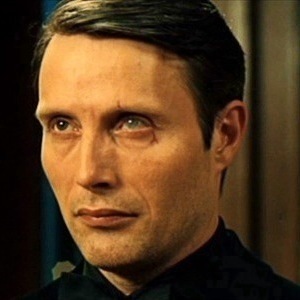 And I haven't even mentioned how visibly stunning the action sequences are, or Bond's romantic entanglements, or how I always forget that so little of the movie actually takes place during the card game, or how awesome it is that "Bond, James Bond" comes at the end, or... I actually watched the movie almost two weeks ago, but I was so immersed in the experience of watching it, I almost forgot to write about it. It's just that damned good. Personal Rankings: It is only out of respect for the early years of the franchise that Casino Royale does not go straight to #1. 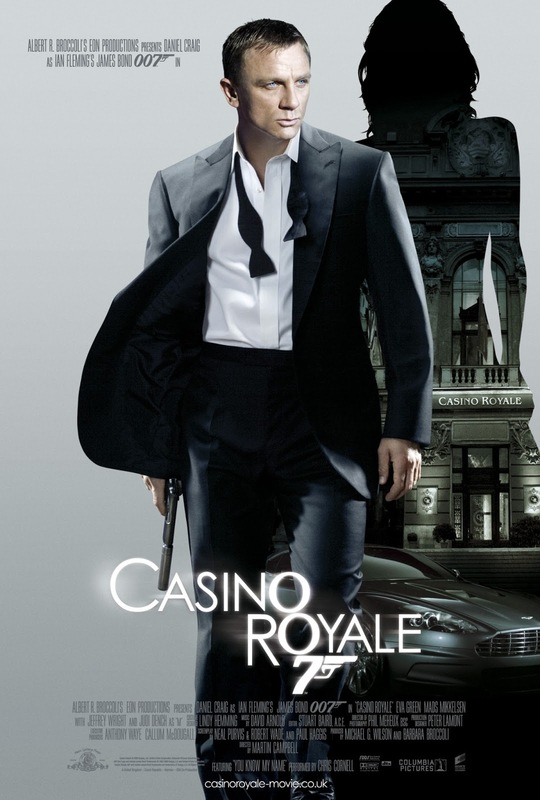 Montenegro, the location of Casino Royale in the film, declares independence from Serbia.